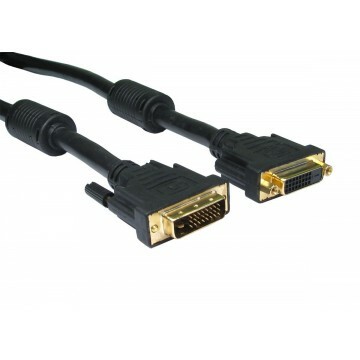 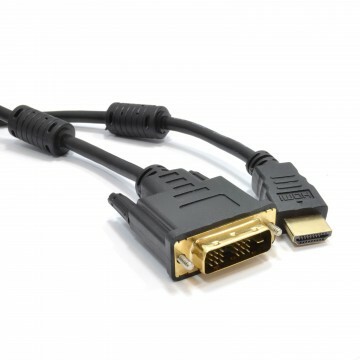 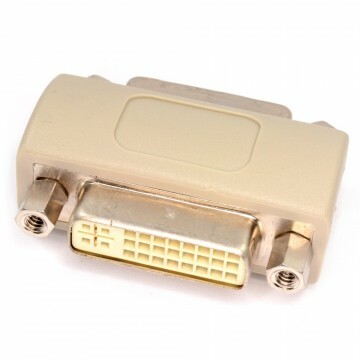 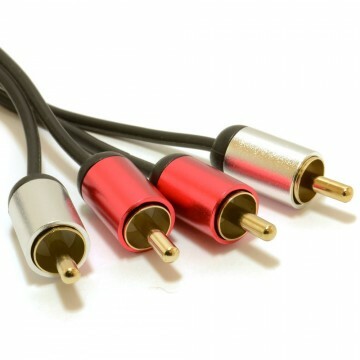 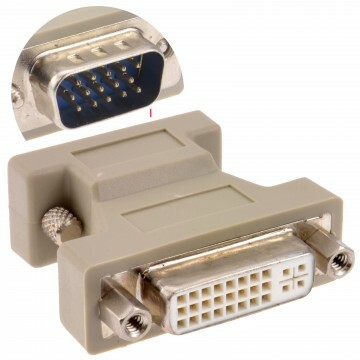 DVI-D 18+1pin Single Link Male to Male (Digital Cable) Single Link Connect a DVI-D output on your video card to a DVI-D enabled monitor/TFT/plasma/projector. 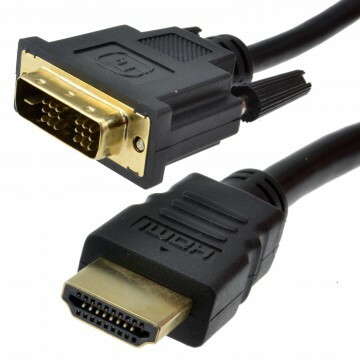 Please check sockets and documentation for compatibility due to the amount of different types of DVI sockets/cable (DVI-A/DVI-D/DVI-I/Single Link/Dual Link). 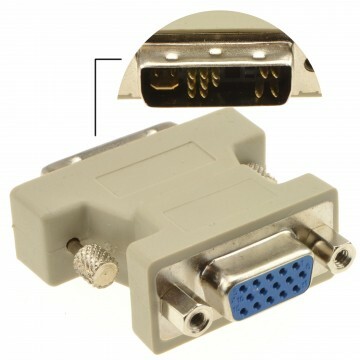 True Digital Representation. 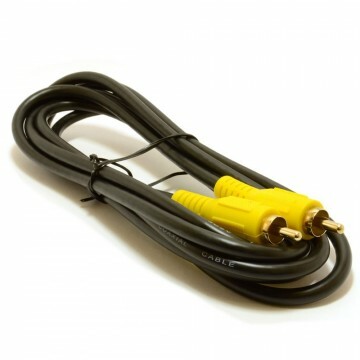 Not possible with Analogue cables. 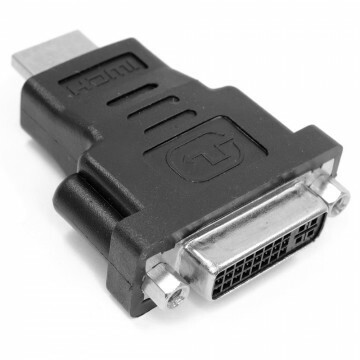 DVI-D transfers uncompressed digital video in its native format between source and display or between components. 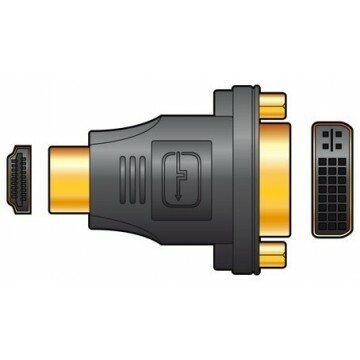 DVD-D precludes the typical digital-to-analog/analog-to-digital conversions between a computers video card and monitor and provides a higher quality and faster (wider bandwidth) interface. 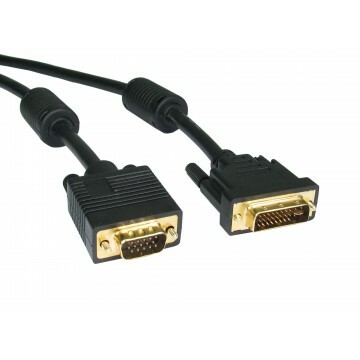 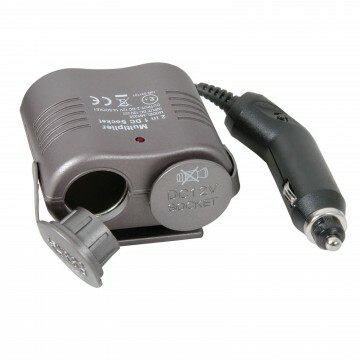 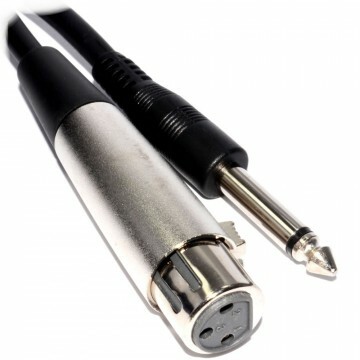 DVI-D is the interface used on the equipment of interest to the majority of readers of this site. 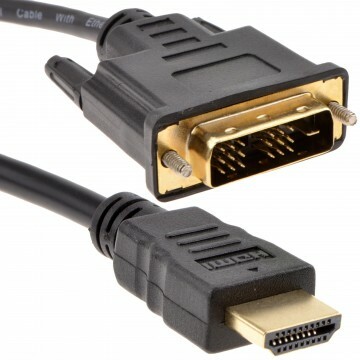 Fortunately DVI-D and the next iteration have much in common.